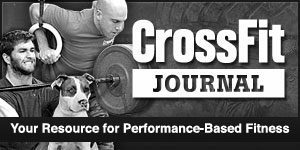 CrossFit is a fitness program designed to increase your capacity to do every day work. For some, this can mean the ability to get out of a chair easier or pick up a heavy object off the floor. For others, CrossFit allows them to run, ski, hike, bike, climb, and paddle better. 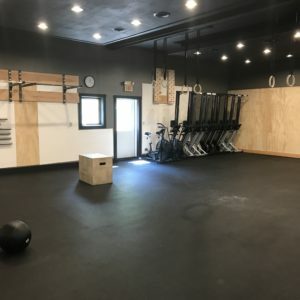 More specifically, CrossFit combines elements of plyometrics, gymnastic movements, and Olympic lifting into a program intended to achieve constantly varied functional movement patterns at high intensity. This ultimately leads towards a higher level of general physical preparedness. 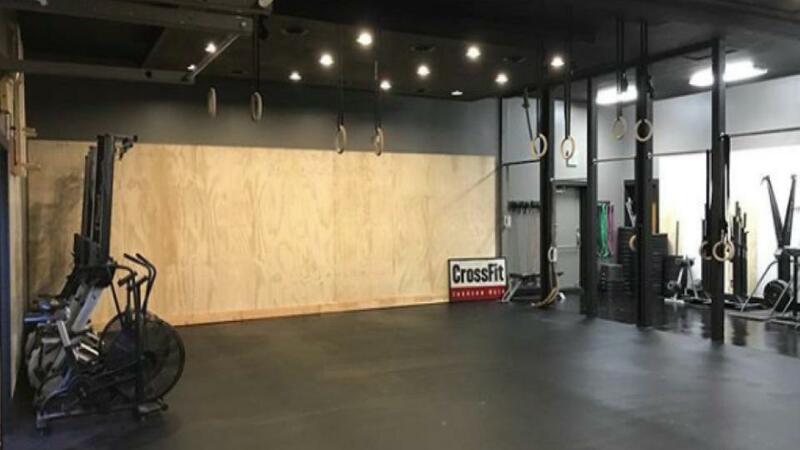 All CrossFit memberships include the full facility. Scroll down to see the new CrossFit membership rates or stop by the front desk to pick up a rate card. 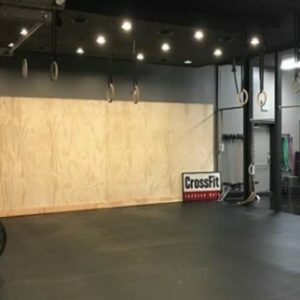 Wodify has been implemented in the CrossFit program. In order to keep track of workouts and to sign up for classes download Wodify. The class schedule is further down the page. Experience is required to perform CrossFit safely. 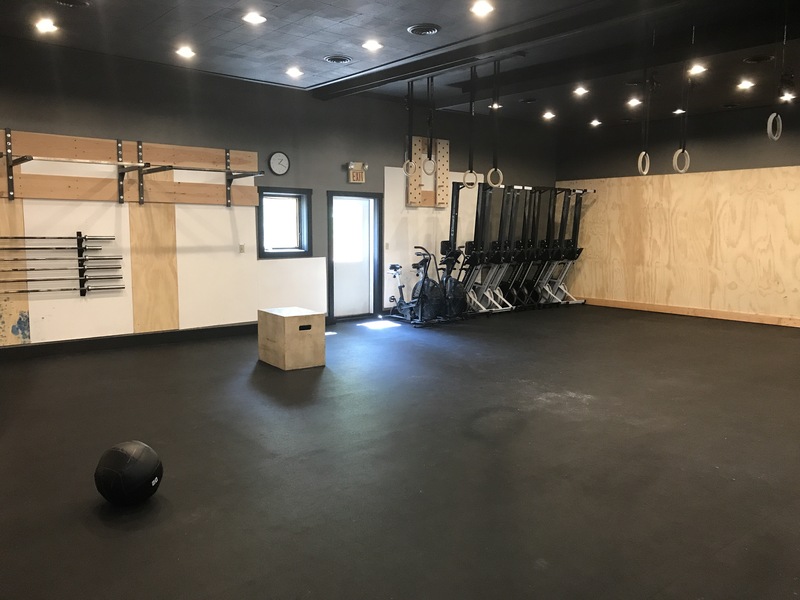 Any member or guest who has no experience in CrossFit must sign up for one private session with a CrossFit coach, before taking a CrossFit class. We limit each class to 8 members which gives each coach the opportunity to provide hands on instruction. meaning that members of varying strengths and skill levels can workout next to each other in a class setting. 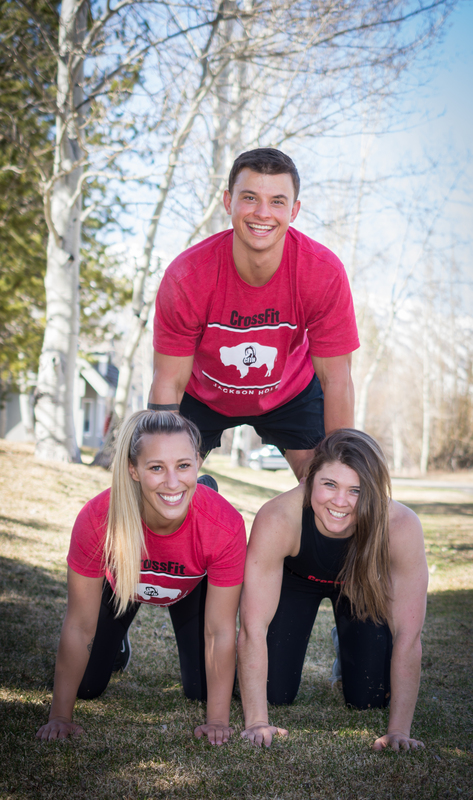 A motivating and supportive team environment that guarantees members get more out of their workouts. One month membership from the date of activation. Month to month. 6 month sign up - no initiation fees. Able to put the membership on hold for 1 month minimum to a 6 month maximum with a $10 fee per month.